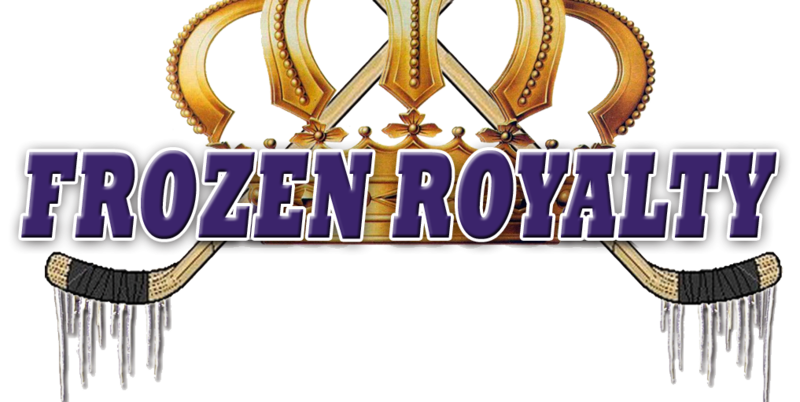 FROZEN ROYALTY EXCLUSIVE WITH AUDIO: The legendary, long-time Voice of the Kings, Bob Miller, spoke exclusively with Frozen Royalty on July 27. Here’s an update on his condition, where he is in his recovery, details on what he was diagnosed with, and if he’ll be back behind the microphone soon. You can also listen to the audio of the interview with Miller, some of which is not included in this story. LOS ANGELES — On January 27, 2016, Los Angeles Kings faithful held their collective breath when the news broke that beloved, long-time television play-by-play announcer Bob Miller would be taking an immediate medical leave of absence so that he could undergo cardiac bypass surgery. Miller’s quadruple bypass surgery was performed by Dr. Alfredo Trento at Cedars-Sinai Medical Center in Los Angeles. As an aside, among Miller’s caregivers at Cedars-Sinai were some Kings fans. Months passed until Miller was ready to return to Staples Center for some Kings hockey—Game 1 of the Kings’ first round playoff series against the San Jose Sharks, even though he was not yet ready to resume his duties behind the microphone. At that time, Miller had just begun cardiac rehabilitation therapy. The exercise has been critical in Miller’s recovery. Patience has been a key factor in his recovery. The need for patience was most evident prior to last season’s playoffs. Miller gave a lot of credit to his wife for being a rock for him. Even as he continues his cardiac rehabilitation, Miller has already made great progress in his recovery. Nine months would come in October, right around the time that the 2016-17 National Hockey League season begins. But will Miller be ready to return to work? Miller is excited about the prospect of returning to the broadcast booth. That said, he is a bit concerned. Miller has been very open about his condition since the news broke last January. Although it wasn’t his first thought, he hopes by doing so, he can help others. Prior to his quadruple bypass surgery, as reported in this space previously, Miller indicated that now that the Kings have won the Stanley Cup, he had been thinking more about his future. But after the surgery, how he thinks about it has changed. Indeed, what’s changed is that his health is now the primary factor in how much longer he will continue behind the microphone. LEAD PHOTO: Los Angeles Kings television play-by-play announcer Bob Miller, shown here with his wife, Judy, at their Stanley Cup Party on June 26, 2012. Photo courtesy Bob Miller.